ALL are welcome! This is a free community meal for anyone. Please join us in sharing with our community. If you are interested in volunteering for Bread & Jam, sign up at our volunteer webpage. 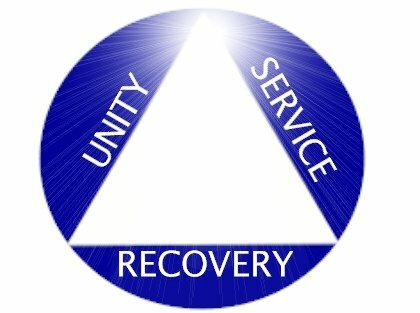 Grief Share seminars and support groups are led by people who understand what you are going through and want to help. You’ll gain access to valuable Grief Share resources to help you recover from your loss and look forward to rebuilding your life. 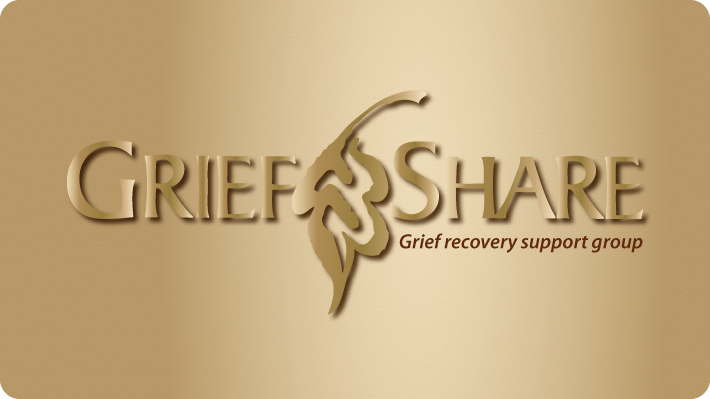 Grief Share meets at 2772 S Kinnickinnic Ave, Milwaukee, WI 53207 on Sunday afternoons at 2pm. To register, contact Al at allaneckoldt@sbcglobal.net or call 414-628-4671. There is no cost to register, but you can purchase a workbook/journal for $20. Bay View UMC participates in Chill on the Hill . Meet us for a night of kids games, music and fellowship at Humboldt Park! Details to come.